Facebook has developed a censorship tool hiding posts with specific content in news feeds in order to return to the Chinese market, media reported. MOSCOW (Sputnik) – The software is not aimed at deleting posts, it just makes them invisible for other users, The New York Times said Tuesday citing three current and former Facebook employees. Facebook Announces Projects to Fight Misinformation – But Is ‘Fake News’ the Problem? 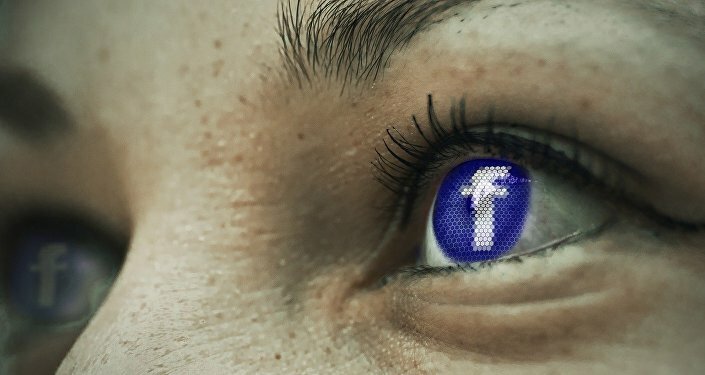 Decisions on such posts will not be made by Facebook itself – the company is allegedly going to enable a third party, likely a Chinese company, to monitor popular stories and to decide whether they have to be made invisible. The current and former Facebook employees noted that it was just one of several ideas the company discussed to re-enter China. Facebook as well as many other popular social networks such as Twitter and Dropbox remain blocked in China, which is potentially one of biggest market for them because of the huge population of the country.